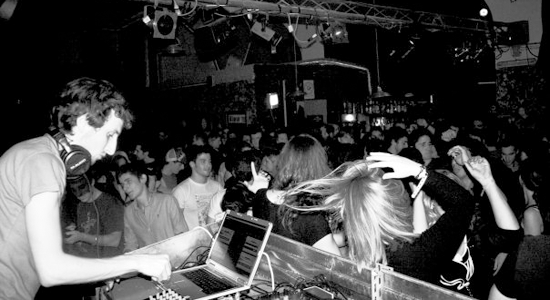 Lucy (née Luca Mortellaro) is one of the pre-eminent sonic adventurers of his time. Not bound to conventional pre-conceptions of what an electronic musician, producer, or DJ must be, Lucy has evolved his distinct sound signature by reconciling the deeply personal with the esoteric, and by harmonizing the spheres of technology and biology. In doing so, he has become rare as an artist, in his ability to please an audience while also introducing them to elements they were not yet familiar with and thereby pushing them out of their comfort zone. 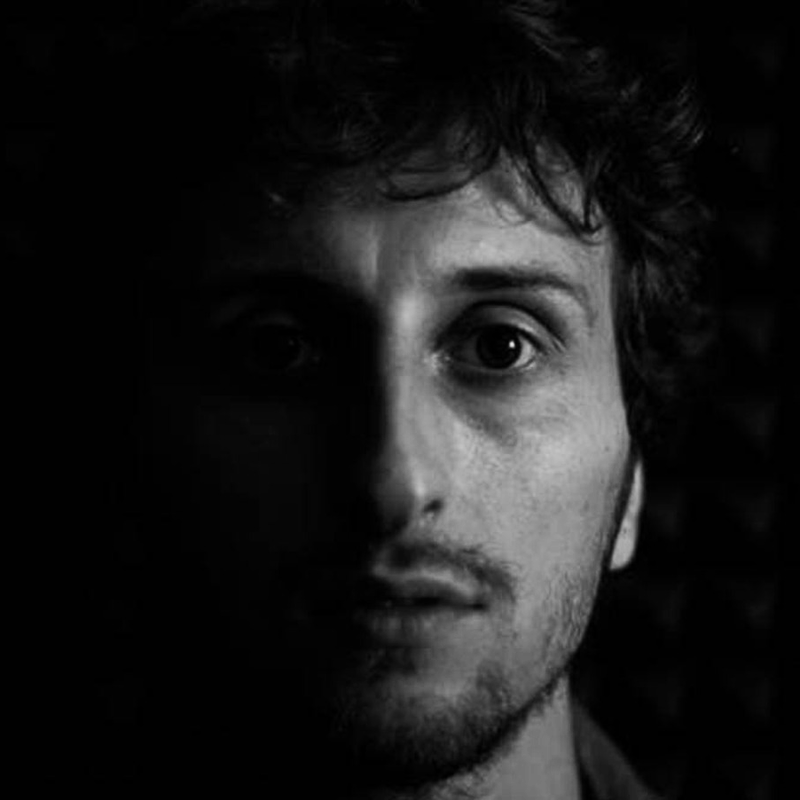 After founding the Stroboscopic Artefacts record label back in 2009, he has also provided a consistently intriguing forum for other artists who share this unique aesthetic sensibility and high level of quality control (some of the notable contributors to the label include Luke Slater, Speedy J, James Ruskin, Donato Dozzy, Ben Klock, Perc, Kangding Ray and Rrose). The label’s focus on thematic series of releases has helped define it as a label whose output becomes more diverse and engaging especially when it challenges itself to work within certain self-imposed boundaries. As a solo artist, Lucy’s discography is distinguished by his trilogy of highly immersive LPs (Wordplay for Working Bees, Churches, Schools and Guns, and the newly released Self Mythology). Each of these releases shines an intense beam of coherent light upon Lucy’s technical skill and exploratory drive. No less important, though, are Lucy’s numerous EP-length releases, remixes, and collaborations. For example, his production duo Zeitgeber (with Speedy J) has already become a powerful hypnotic entity in and of itself, while other partnerships with Ben Klock or Silent Servant have proven that he is capable of making collaborative records that are more than the sum of their parts. 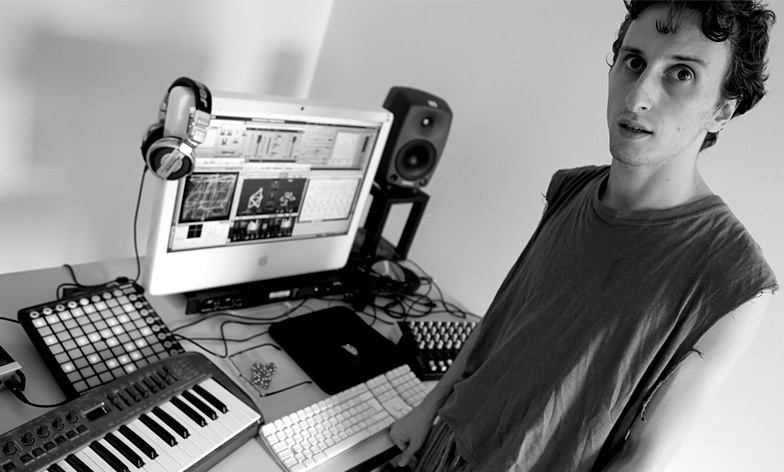 He has also been commissioned to provide exclusive tracks for institutions such as Bleep and The Wire magazine, while being invited for numerous appearances at Boiler Room, BBC Radio One and Resonance FM, and podcast hubs such as Resident Advisor and Rinse FM. As a stage performer, Lucy has traversed much of the planet Earth and earned many of the prestigious gigs for exceptional talents: he has held innumerable DJ gigs at Berghain, as well as Fabric, Warehouse Project, Tokyo’s Unit, Goa in Rome, and Ibiza’s DC-10. 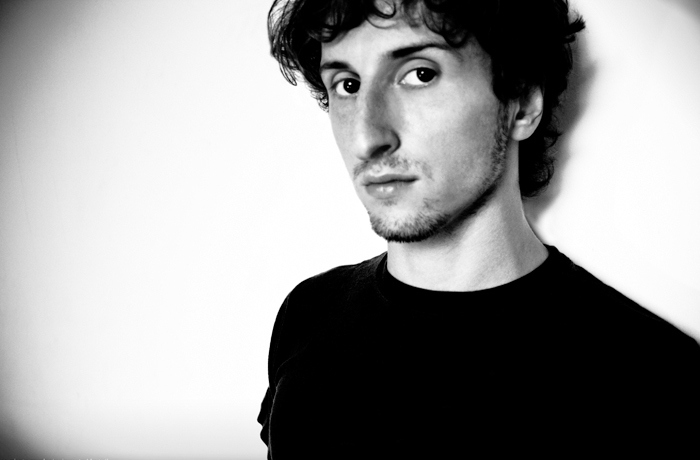 His appearances on the festival scene have included Sonar, Mutek, Dekmantel, Movement Detroit and Awakenings. However, one of his true strengths lies in his ability to take a DJ’s knowledge of collective mood manipulation and combine it with the more anarchic or questing spirit of non-techno forms of psychedelic music and ritual practices. His acclaimed monthly Sound Bath Meditation Sessions in Berlin, involving the use of traditional instruments like gongs and bells, are a prime example of this capability and passion. His performance at the Rossini Opera Festival in 2012 (an honour only granted to one globally respected artist per year) also proved that, whatever the nature of the tool in his hands, Lucy is always able to deliver a bold message. Finally, the concert tour accompanying his Self Mythology LP, featuring the added talents of Jon Jacobs and Ignazio Mortellaro, is yet another proof of Lucy’s quest to challenge audiences harmonically both outside and inside explored territories. Whether he is acting in the role of producer, DJ, performer, or Stroboscopic Artefacts’ curator, Lucy’s clear passion for creative evolution and mutation is something that continues to attract new listeners, and keeps giving his current supporters new reasons to continue tuning in.